This beautifully eye-catching two-light wall sconce features smooth opal glass and a rough-texture aluminum accent in soft gold finish. A vertical rectangular diffuser of opal glass hovers over a textured metal accent in this two-light transitional modern wall sconce. The soft gold finish metal warm the light, the glass and your space, creating the mood of a ship above a bubbling sea. Made in the U.S.A. by Hubbardton Forge, where traditional craftsmanship combines with modern design and the latest technology to create elegant, efficient fixtures that will stand the test of time. Vertical wall-hugging 2-light transitional wall sconce. Aluminum frame and textured sheet aluminum accent. 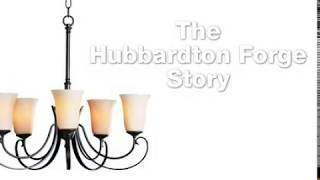 From the Oceanus collection by Hubbardton Forge. Two maximum 60 watt candelabra base bulbs (not included). Measures 12 1/2" high, 4 3/4" wide. Back plate is 9" high, 4 1/2" wide.